American great Serena Williams celebrates a win. 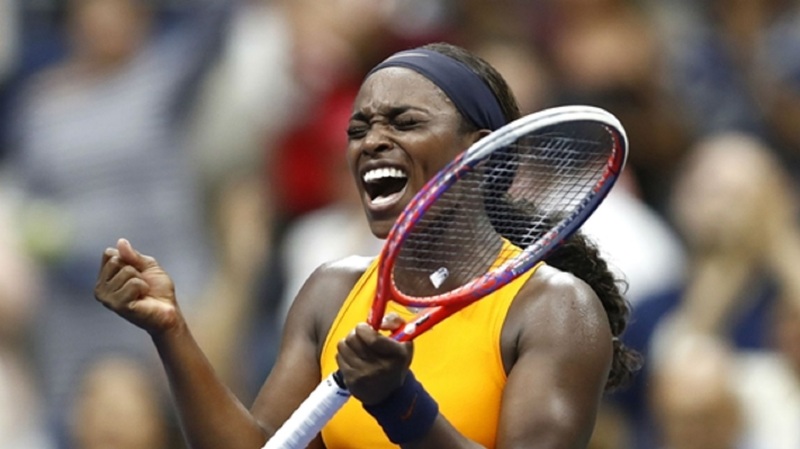 Serena dominated Venus in an all-Williams affair at the US Open, while reigning champion Sloane Stephens moved through to the round of 16. 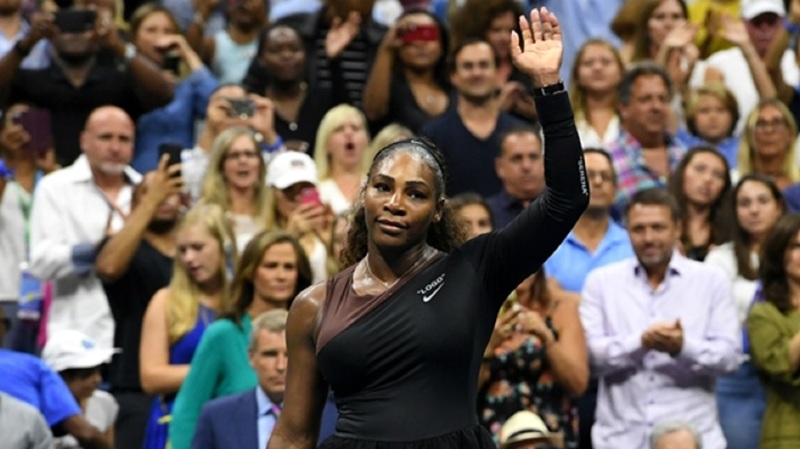 Family loyalties were put aside as 23-time grand slam winner Serena Williams dominated elder sister Venus in straight sets under the Arthur Ashe Stadium lights on Friday. Titleholder Stephens eased past 2012 and 2013 finalist Victoria Azarenka, while eighth seed Karolina Pliskova also reached the second week in New York. 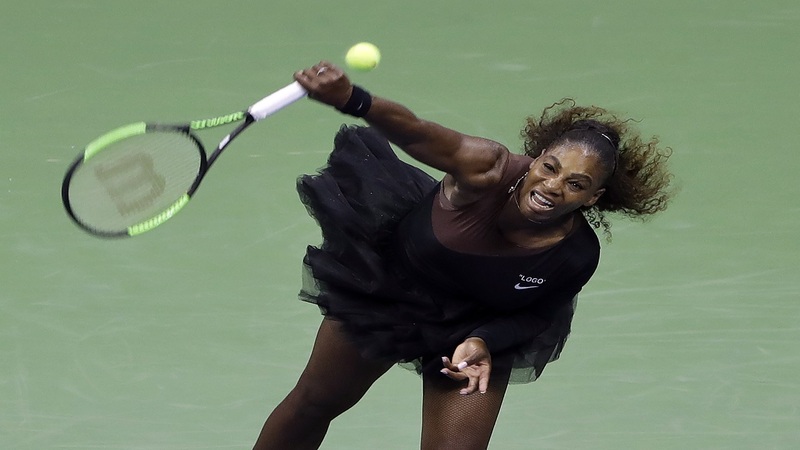 It was devastating and relatively straightforward for former world number one Serena, who defeated Venus 6-1 6-2 to reach the second week of the US Open for the 17th time in her illustrious career. Serena and Venus went head to head for the 30th time and it was the former who avenged March's Indian Wells loss to the seven-time slam winner in March. After dispatching Venus in 71 minutes, Serena told reporters of the sibling rivalry: "It's definitely different now. I feel like we want it so bad now. I mean, we wanted it really bad when you were younger, but we had a lot more years in our future. Now, I mean, we definitely want to continue to play, but it's not like we're 18 and 19 anymore. So it's a little bit different." Stephens was crystal clear over her evening plans after staving off an Azarenka fightback to prevail 6-3 6-4 on Arthur Ashe. Asked for her thoughts on Venus v Serena, third seed Stephens replied: "I think it will be a great match, obviously. Their 30th time playing, which is pretty insane. I don't know how they do it. Stephens will continue her title defence against the dangerous Elise Mertens, who overcame Barbora Strycova 6-3 7-6 (7-4). Prior to this week, Kaia Kanepi's last back-to-back wins came in January when she reached round three of the Australian Open. However, she has now built on her shock first-round victory over world number one Simona Halep by making the last 16 in New York. On Friday, Kanepi beat Rebecca Peterson 6-3 7-6 (7-3). Czech star and 2016 runner-up Pliskova overcame teenager Sofia Kenin 6-4 7-6 (7-2). 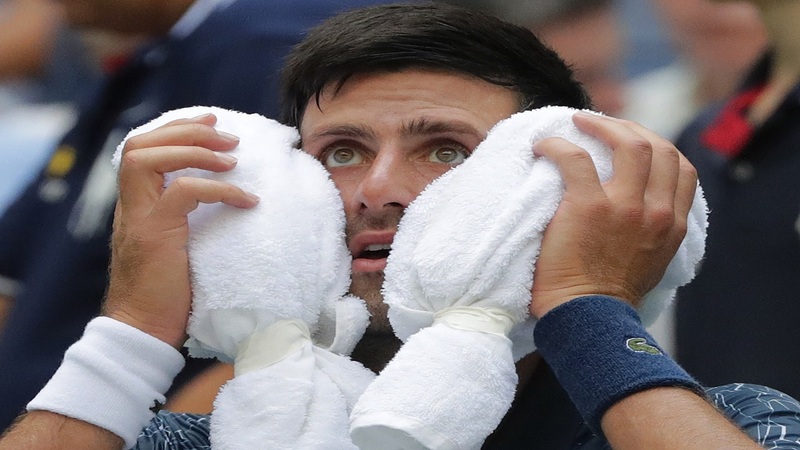 Pliskova – who hit 31 winners and 34 unforced errors – recovered from deficits in both sets to advance to the fourth round of the US Open for the third successive year. Ashleigh Barty is next for Pliskova, while Elina Svitolina and Anastasija Sevastova also moved on.